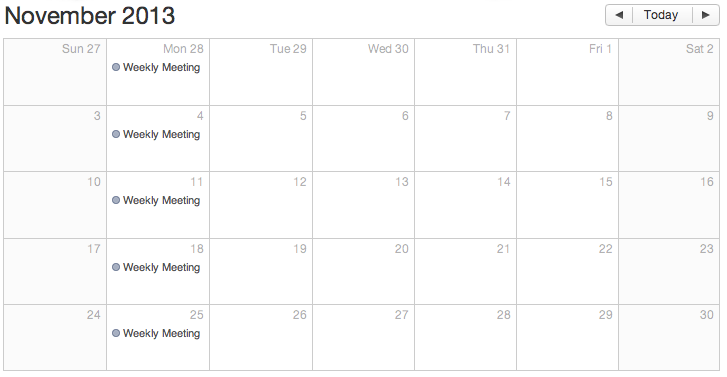 What’s the purpose of a weekly meeting? What makes an effective weekly meeting? Also, here’s the full Meeting Rhythm I Recommend.